Adapter 323 offers the possibility of quickly attaching the included quick-release-plate 200PL-14 if your tripod’s standard connection doesn’t match the plate. Double internal threads (1/4 “and 3/8″) are available to attach the adaptor. 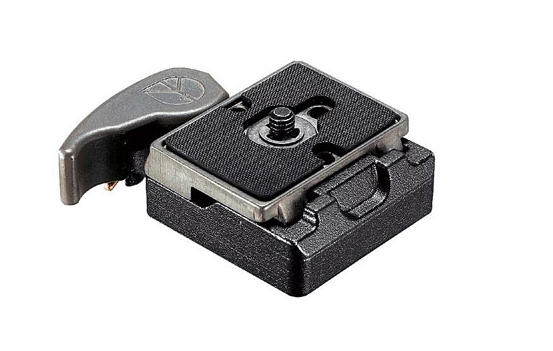 The quick release plate is connected by means of a secured coupling within the adapter, which ensures the adapter’s reliable hold of both the plate and of the mounted camera.